Iceland is a country full of contrasts: a sub-arctic climate, geothermal hot springs, colourful and rugged volcanic landscapes, black sandy deserts, pulsating night life in Reykjavik, the stillness of nature, the midnight sun in the summer and the northern lights when darkness returns towards end August and autumn. To fully enjoy your Icelandic experience we recommend that you prepare yourself well. 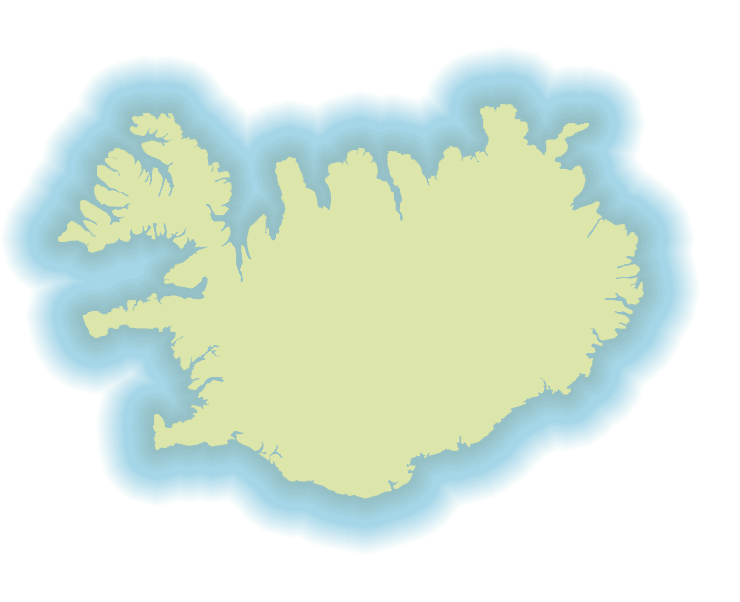 Iceland is bigger than one might think. The ring road, “Highway” no. 1 is the shortest way around the island and is approx. 1200 km (750 miles) long. That is, without any detours, which a discerning traveller might like to make. Although possible it may be best not to try to “do” the whole island in one go – unless you have a lot of time. We will help you prepare your travel so that you get the most out of your visit. 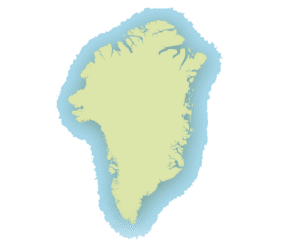 Short introduction to the island of fire and ice. Look forward to face the impressive power of nature. 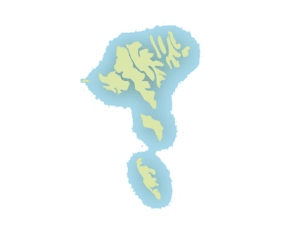 About a small island with multifarious culture and traditions. Practical tips for your trip to Iceland. 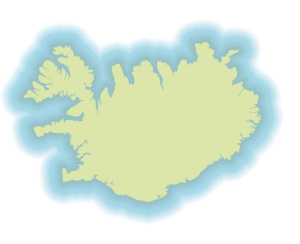 What to bring along when travelling to Iceland.